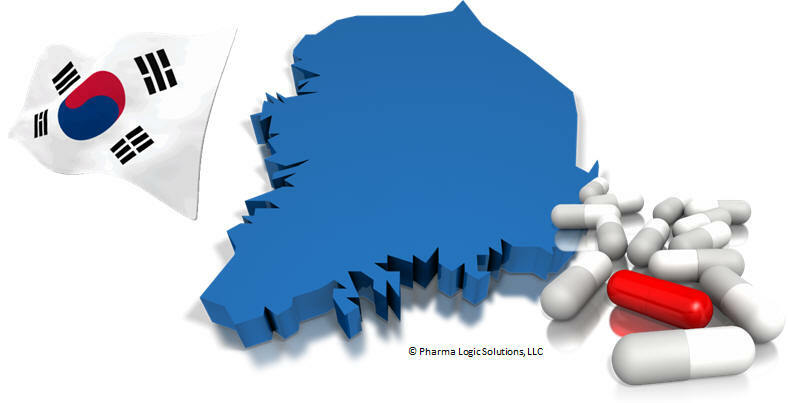 The recent focus has been on regulations relating to the South Korean the Ministry of Health and Welfare notification 2011- 58 amending "Controlling and indicating barcodes of pharmaceutical products" sets the law relating to drug traceability." Under the law, pharmaceutical barcode or RFID tag must be adhered to primary, secondary and external containers as well as packaging materials, per items, and per packaging units. Likewise, expiration date and lot number information is mandated in bar codes for traceability of specified drugs from 2012 and prescription drugs from 2013, respectively. Manufacturer must adhere or indicate barcode or RFID tag to distributed pharmaceuticals that are domestically manufactured or imported (excluding high pressure gas for medical use, drug substances manufactured just for other manufacturing process, herbal medicines, product for clinical trials). However, pharmaceutical barcode or RFID tag can be omitted for empty capsules. Pharmaceutical barcode or RFID tag must be adhered to primary, secondary and external containers as well as packaging materials, per items, and per packaging units.